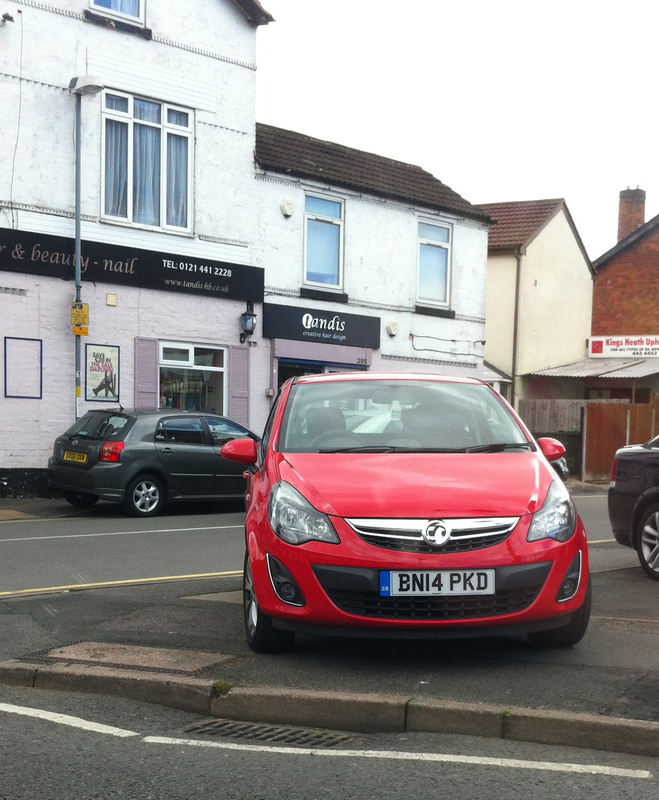 Brandwood residents are invited to take photos of anti social and irresponsible parking in the Brandwood area because our local Councillors tell us that the Police will be notified . 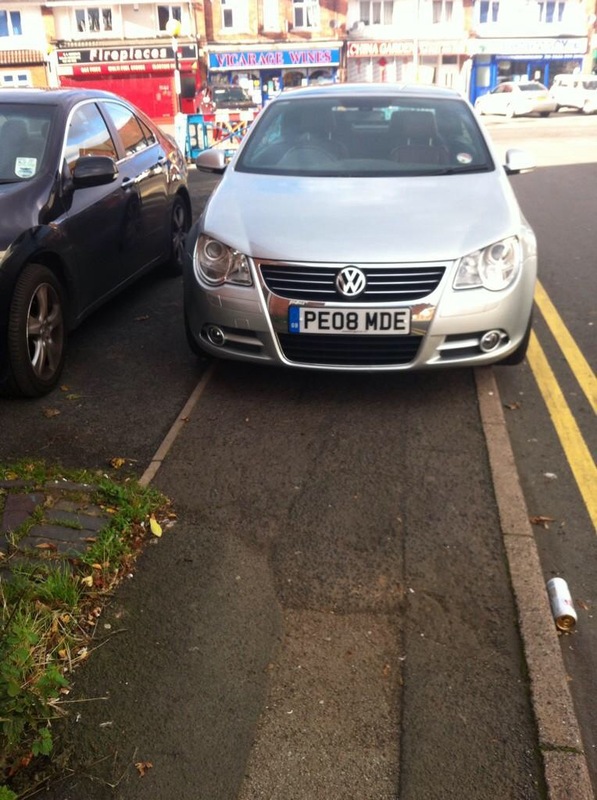 Please make sure that you get a number plate and email them to brandwoodforum@hotmail.co.uk and we will add to our worst parking gallery. 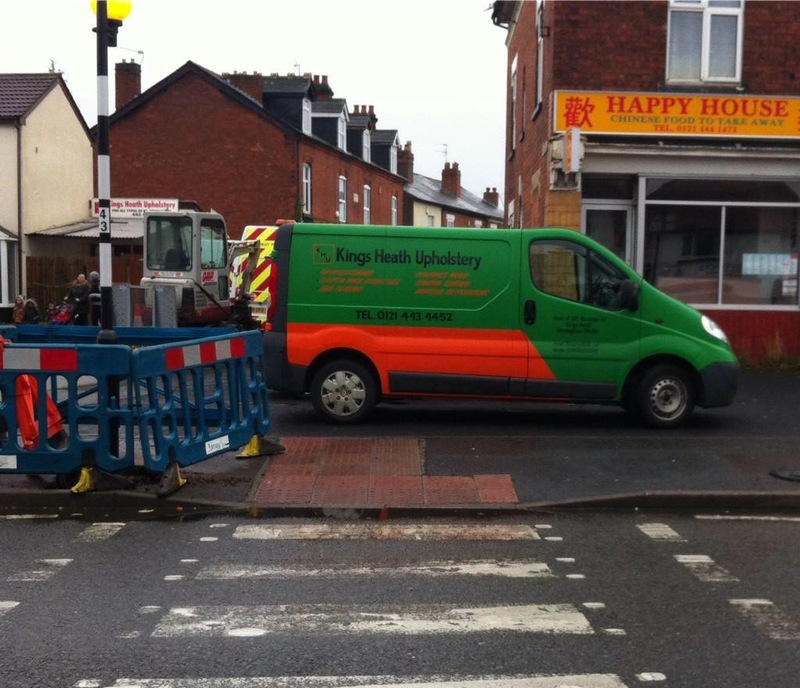 ← Speeding cars, quad bikes and motorbikes in Brandwood- Name and shame!